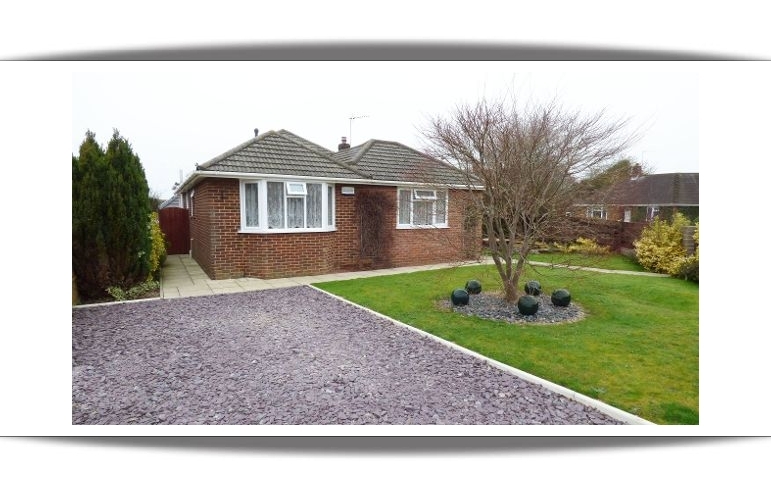 This lovely bungalow had, for many months, been on the books of the best known Internet Agent, Purple Bricks, who had generated little interest and certainly had failed to introduce any buyers. 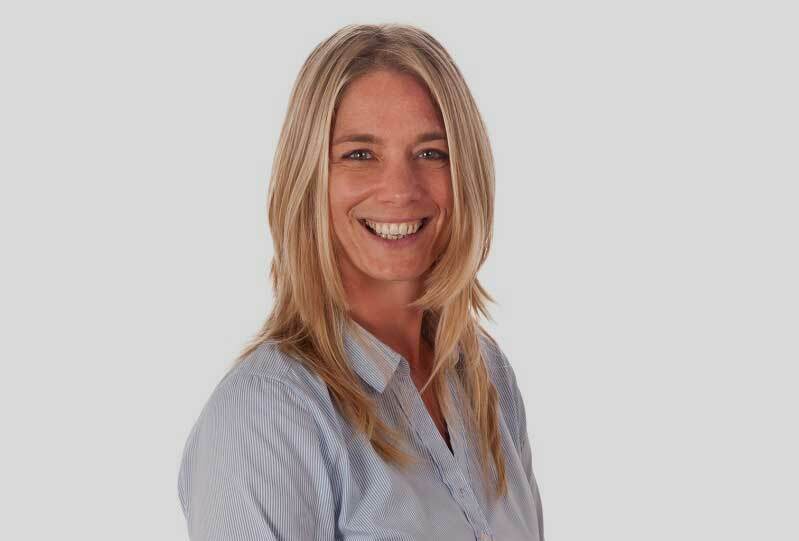 The owner contacted our senior negotiator, Charlie Goddard, for her advice. She met with him and advised him to actually increase the asking price. She said that she was confident in her ability to find a buyer, without delay. In fact, Charlie, introduced a buyer on our first day of marketing the property. What’s more she got the higher, full asking price, for our customer who as you can imagine was absolutely delighted. The fact that our Team has so much experience and expertise in selling bungalows means that we would always expect to get a higher price than would a general estate agent, who after all is mainly selling houses and flats. Now you know why she is such a highly valued member of our sales team.